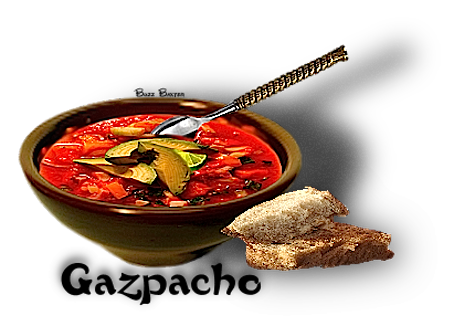 A frosty cold raw vegetable soup that can be served smooth or chunky. A touch of Spanish sherry, some crusty bread, and the top sprinkled with various garnishes is a beautiful start to a wonderful dinner. 1. Combine all ingredients in blender (not optional items). 2. Add celery until soup is thickness desired. 3. Cover and chill thoroughly. Serve in chilled cups.